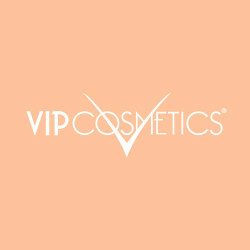 Vip Cosmetics jelly frost lipgloss lipstick is like our other signature lipsticks. They both offer an array of enriching, deeply fortified colors, but these are with more gloss and shine. 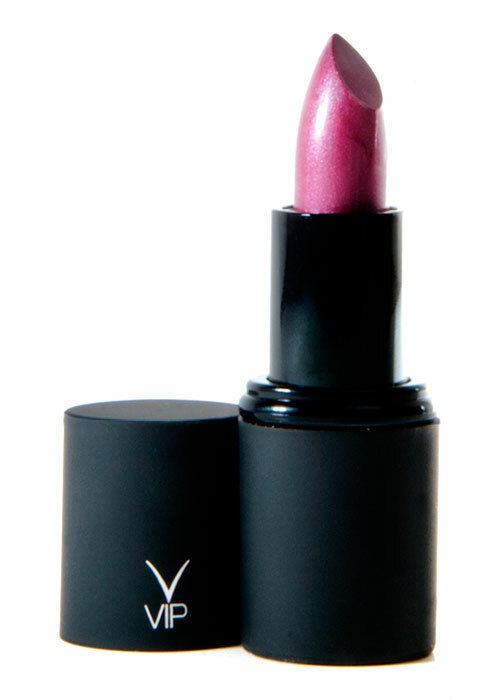 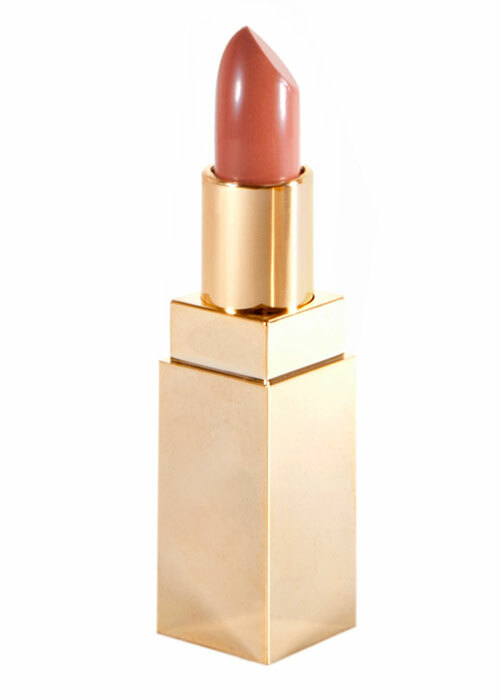 Application leaves lips dripping with an immense rapture of shine and radiance. This red carpet ready quality rich colorful product is made in the USA, fragrance free and 100% hypoallergenic. 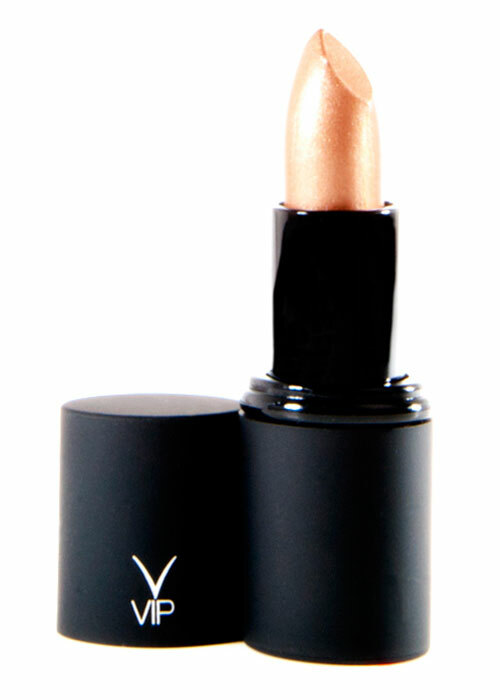 It’s long lasting formula will add a flattering dimension to your makeup. 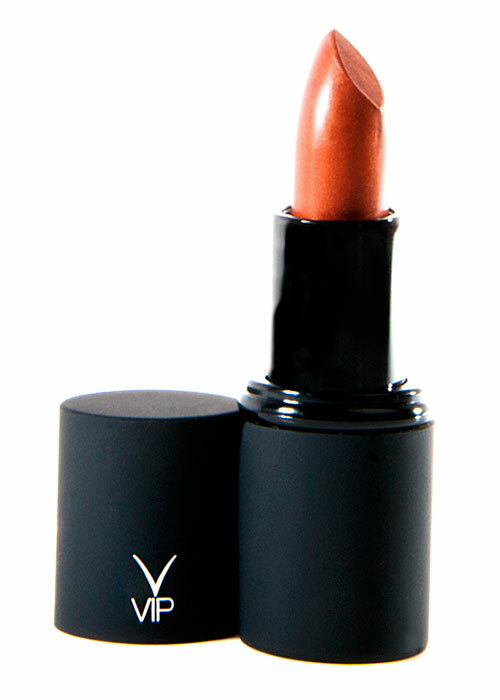 And please don’t forget to leave a review if you’re a returning customer!